Sarah Spong asked local MP Laura Sandys to help ensure Enough Food for Everyone. 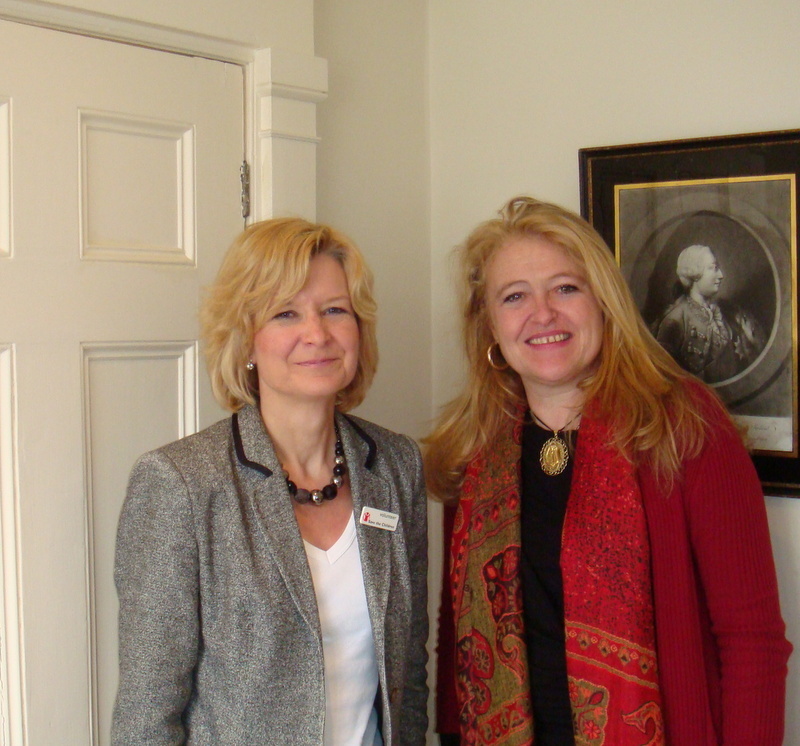 Sarah Spong met Laura Sandys MP and urged immediate action on hunger in George Osborne’s forthcoming budget. Save the Children is a supporter of the Enough Food for Everyone IF campaign, a coalition of more than 100 organisations, working together to demand changes to the food system that will benefit hungry people. Laura Sandys said “I was thrilled that we have an active Save the Children Branch in Coastal Kent and was very pleased to meet and discuss the IF campaign. I too believe that aid works and will make appropriate representations. The London Hunger Summit on 8th June saw £2.7 billion pledged by governments, companies and charities towards the fight against hunger. The money will fund plans and projects to combat malnutrition in 20 of the world’s most poverty stricken countries and will save 1.7 million lives.